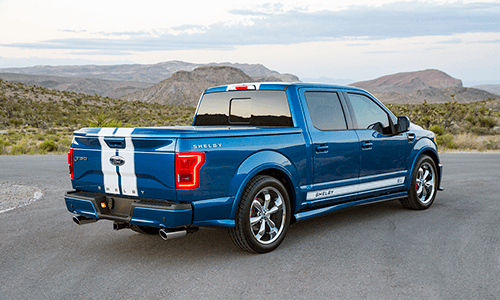 The all new Shelby F-150 Super Snake marks the return of the Shelby muscle truck! 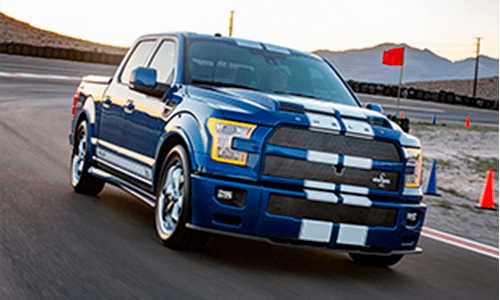 Using the Super Snake Mustang blueprint for success, the team sharpened the handling of the award-winning Shelby F-150’s independent suspension. 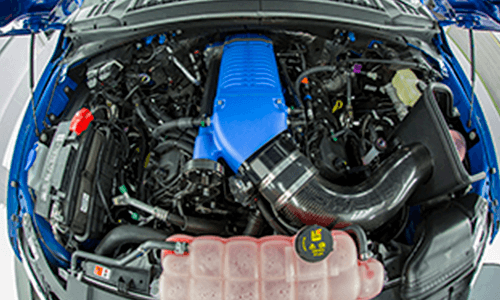 Under the hood, the Shelby F-150 Super Snake is powered by Ford’s iconic 5.0L V8 engine with a supercharger to pump out over 750 horsepower. 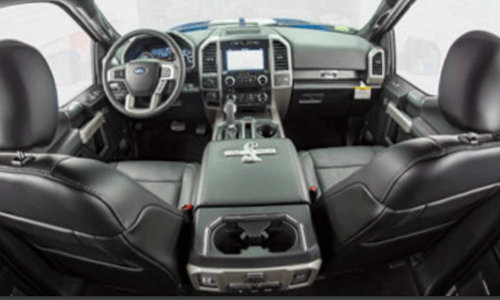 The result is a well-engineered truck with astonishing capabilities. The Shelby F-150 Super Snake wears unique Shelby styling that enhances the lines of the handsome truck. It features a new hood, rockers, spoilers, grills, rear bumper panel and tonneau cover. 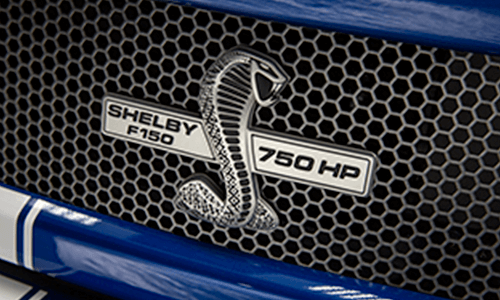 Additional styling cues also include Shelby Super Snake stripes and badges. Inside, the theme continues across the seats, dash and floor. Only 150 total 2017 F-150 Super Snake trucks will be available through select Ford dealers in 2X4 and 4X4 configurations. Visit www.Shelby.comfor more information.